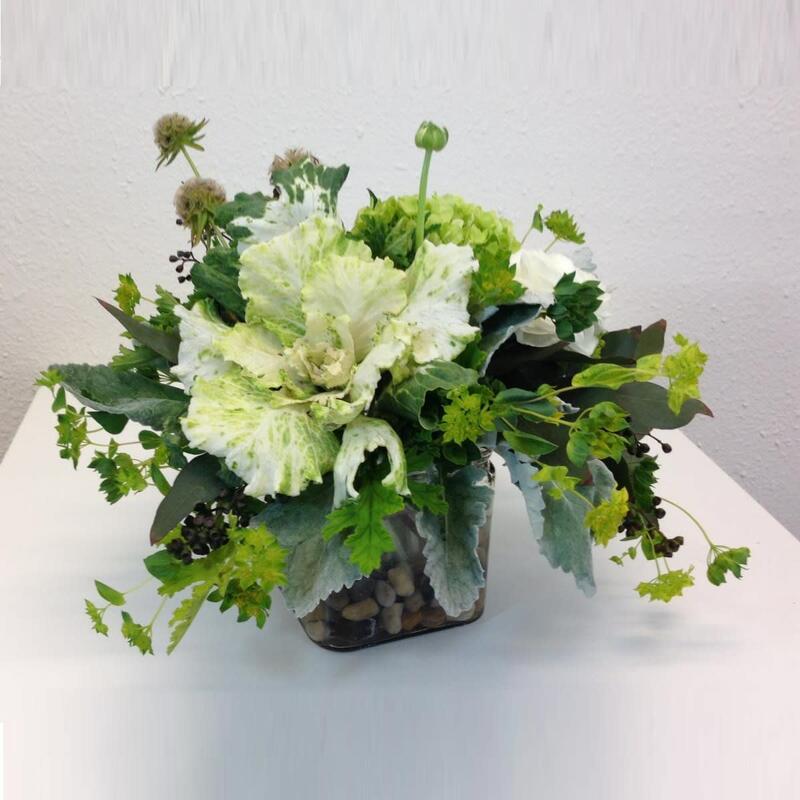 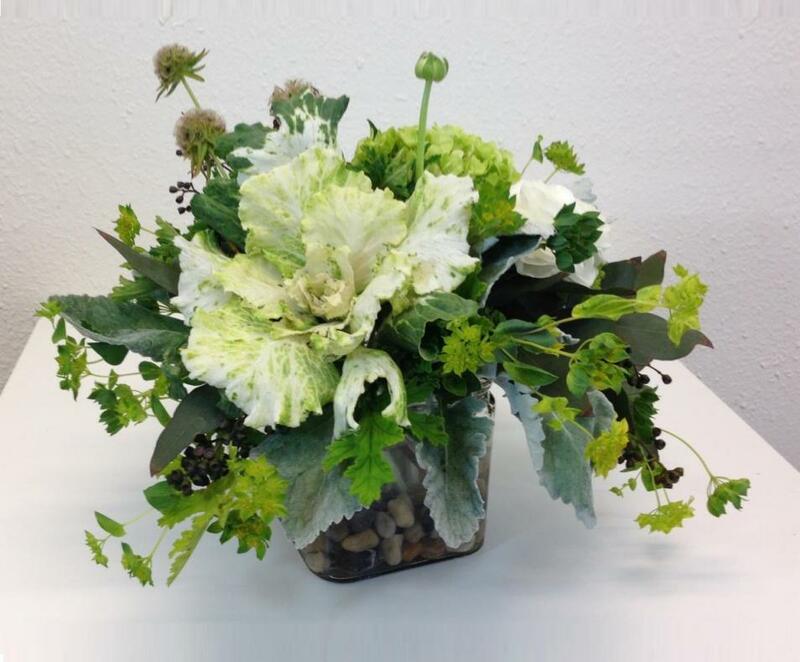 The David Rohr Floral Studio specializes in creative designs for your home and to give as gifts. 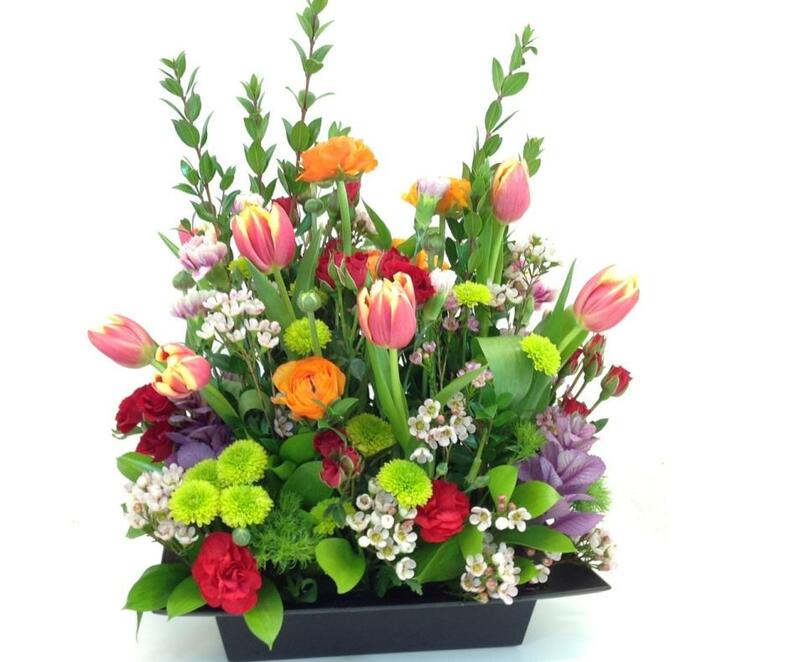 Delivery service is available for the entire Coachella Valley. 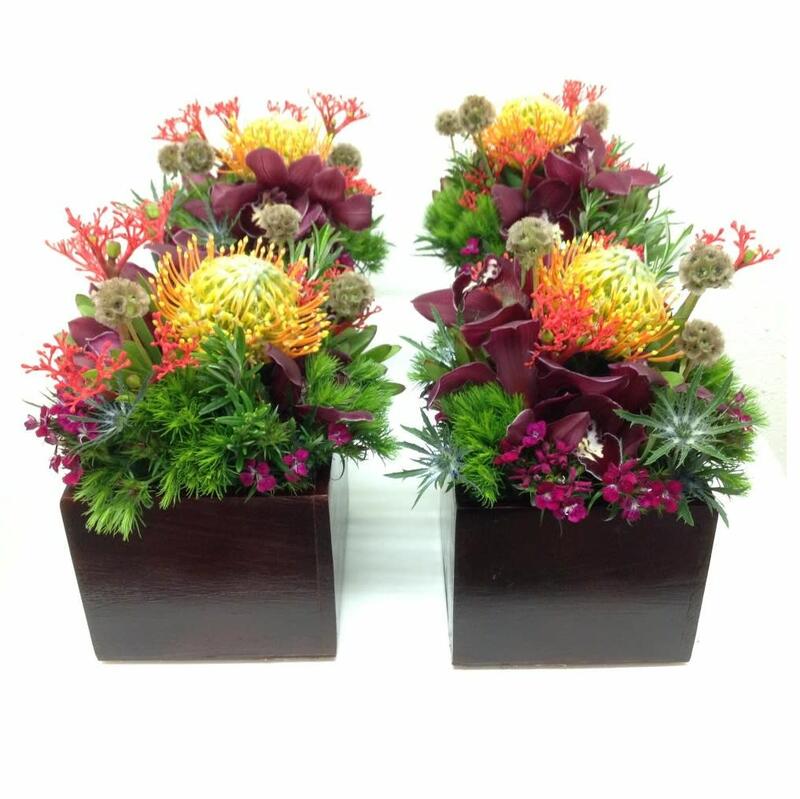 David is a third-generation florist, Holland-educated, with a lifetime of experience on both coasts. 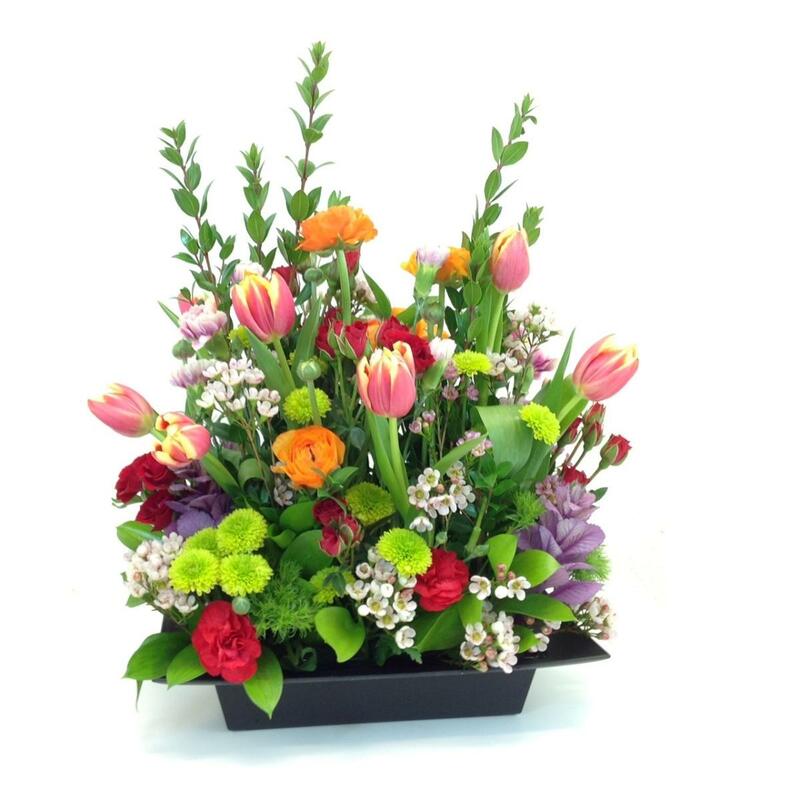 Whether your preference is for a formal arrangement or something more eclectic, he and his talented staff are standing by to create pieces which are sure to please. 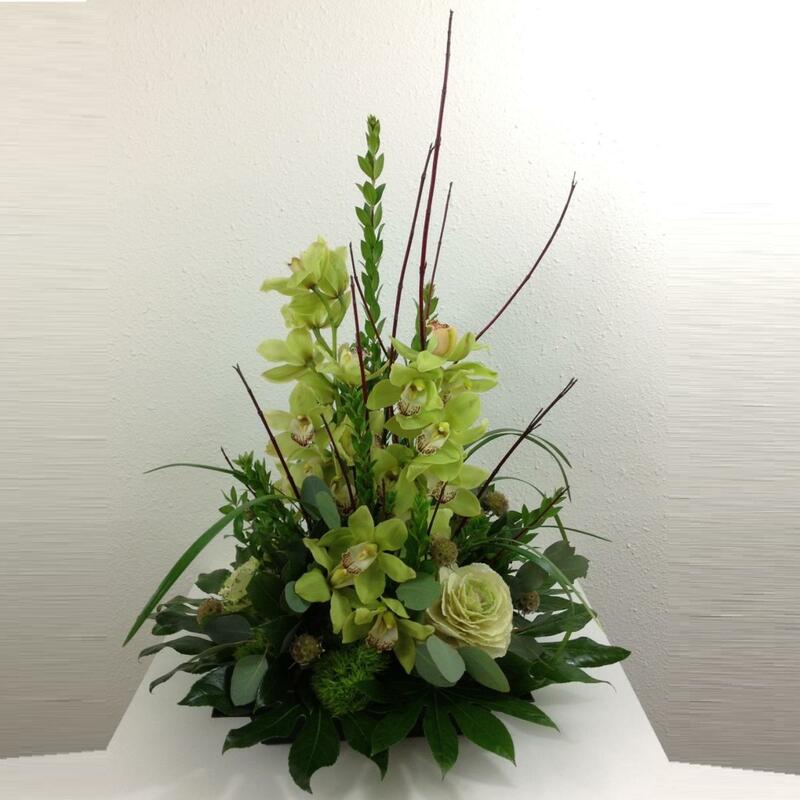 If you are a seasonal resident and need permanent arrangements which can accent your home without the need for daily attention, David can create those as well. 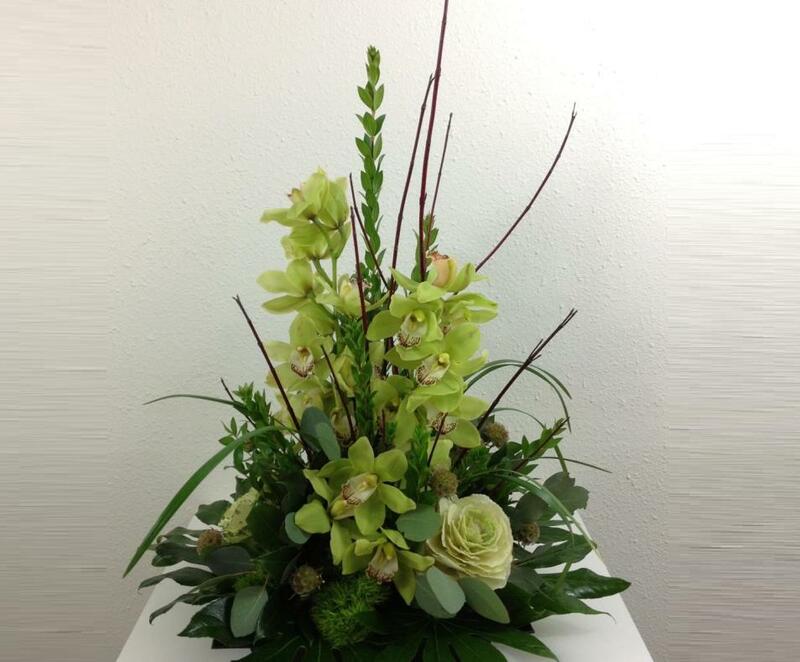 For estates and businesses, The David Rohr Floral Studio offers floral contracts tailored to your needs. 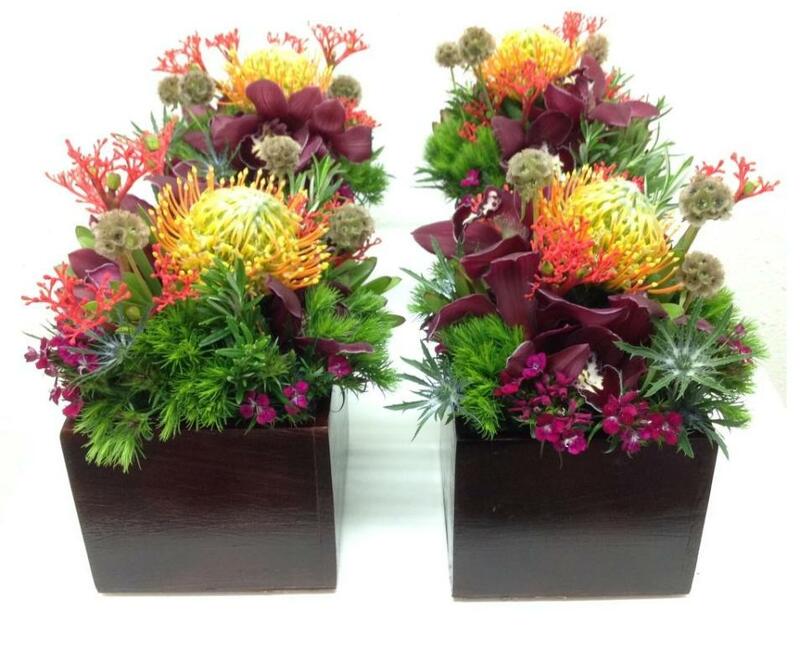 Contact The David Rohr Floral Studio today.